At a loss for ideas for your best friend’s birthday? Go through this decision tree to spark your imagination. She’s your best friend – through it all. She’s the one you call after a breakup – or right after your boyfriend proposes. She’s the one who’ll sit through an afternoon of chick flicks and keep up with you on an epic ladies’ night out. Show her how much she means with a remarkable birthday gift this year! 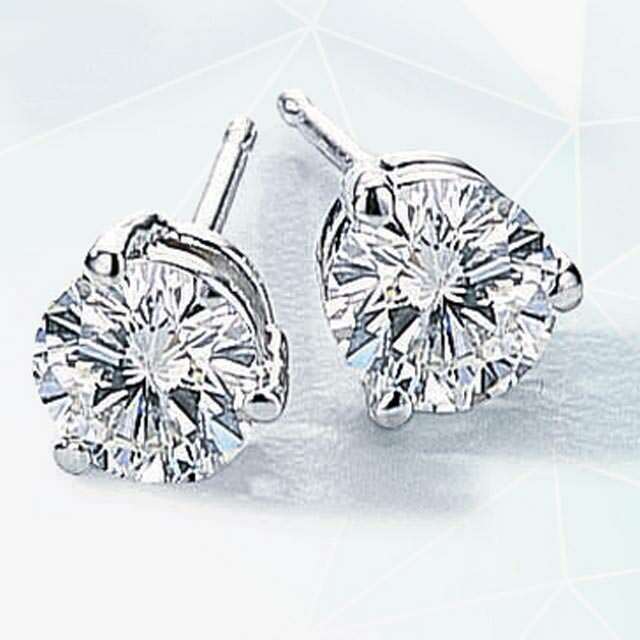 Opposites Attract: If she’s sporty and you’ll find her exploring the outdoors, a hobby charm for a charm bracelet or small diamond or birthstone stud earrings would be practicable gifts. If you’ll likely find her at the gym, consider a heart pendant necklace or a small gemstone ring in her favorite color. On the other hand, if she’s dressy and classic or modern, consider a pearl necklace or a bangle of cuff bracelet. If she’s romantic or nostalgic, she may love a diamond heart ring or diamond pearl or stud earrings. If you have different styles but you just want to celebrate her, think a bangle or cuff bracelet or a large gemstone ring. If it’s a big birthday, consider getting her a personalized Zodiac locket necklace or diamond or pearl stud earrings. On the other hand, if she shares you style, and is often dressed in her favorite jeans, she may like a small gemstone ring in her favorite color or a friendship charm bracelet. If she shares your style but is often dressed for a night out, think a gemstone bracelet or a birthstone pendant necklace. 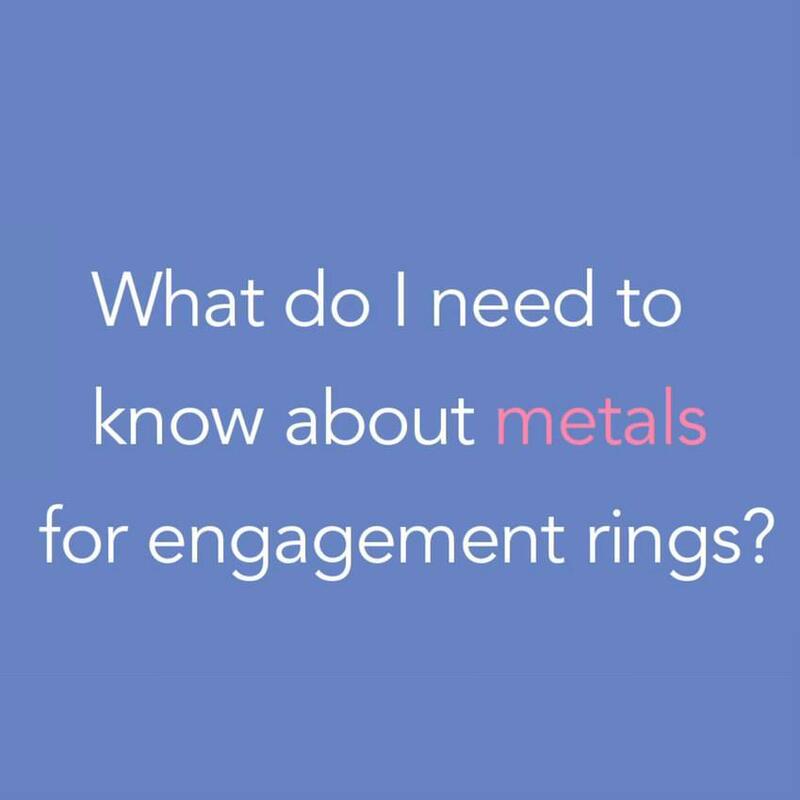 What Do I Need to Know About Metals for Engagement Rings? 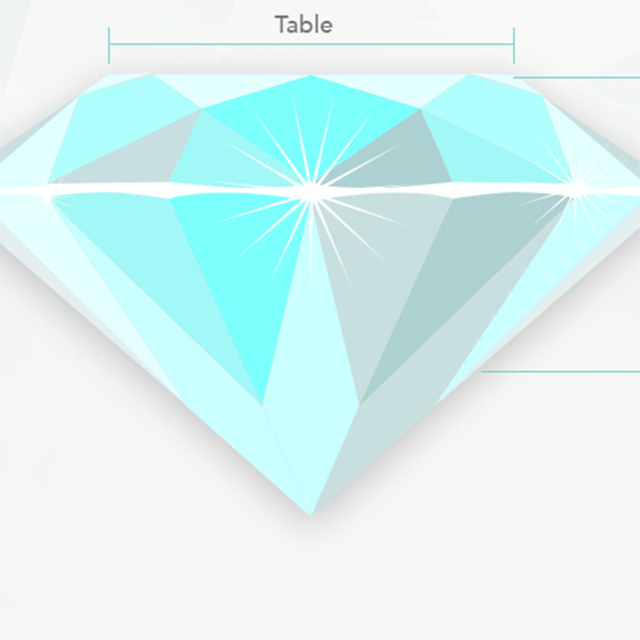 What’s the Difference Between Diamond Shape and Cut?